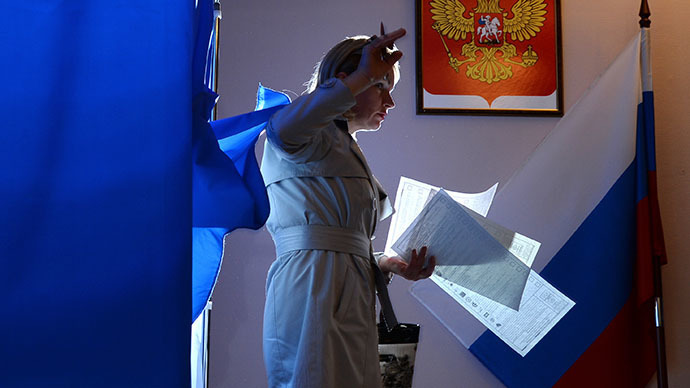 A fresh Russian bill introduces fines for illegal sponsoring of political organizations and expands obligatory reporting on sources and spending on election campaigns for regional and municipal polls. The bill has been initiated in accordance with recommendations of the Group of States Against Corruption – the major anti-corruption monitoring group associated with the Council of Europe. It is also supported by leading Russian MPs. The amendments touch upon a number of existing laws and introduce several changes. 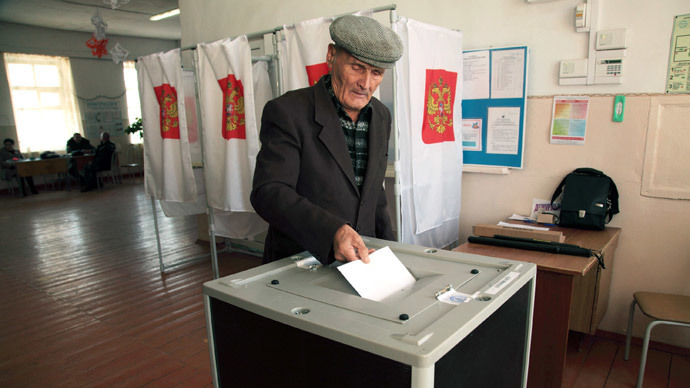 For example, all parties would have to report on funds spent on regional and municipal elections and referendums. 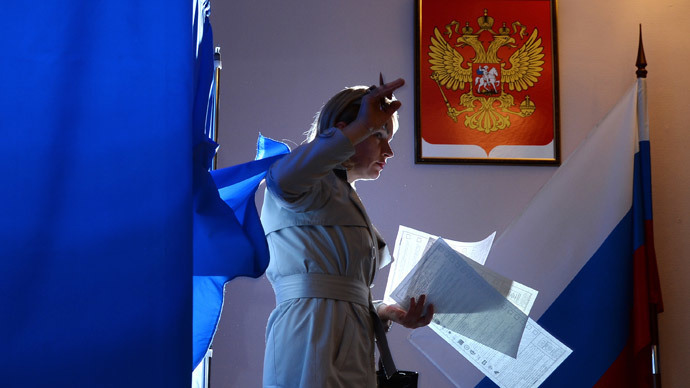 The norm already existed for federal level elections, but the new amendments lower the maximum amount of donation that does not require a report from the current 400,000 rubles to 200,000 rubles (US$5700-$11400). The new bill also requires that candidates in federal polls report all transfers over 100,000 rubles ($2850) from their election funds. The current maximum allowed unreported payment in 200,000 rubles ($5700). Parties that fail to report their financial transactions on time will be punished by fines – from 5,000 to 10,000 rubles ($140-$285) for first time offenders and from 10,000 to 30,000 rubles ($285 - $860) for repeated violation within one year. Those responsible for illegal sponsorship of political groups will also be fined – private persons will have to pay 1,000–1,500 rubles ($28-$43) and legal entities – between 20 000 and 30 000 rubles ($570-$860). Another new restriction is the ban on sponsorship of political parties and organizations via intermediaries. Russian politicians and experts noted in comments that the new amendments can be used by the authorities to target smaller opposition parties, but they also acknowledged that the parliamentary majority United Russia party would also lose the opportunity to use its numerous support funds. Business daily Kommersant quoted an unnamed source in United Russia as saying that such funds are often very independent organizations, especially in the provinces, and the changes would jeopardize their projects, including those in the social sphere. The new bill will also put an end to the current ambiguity surrounding donations on political purposes via the internet. 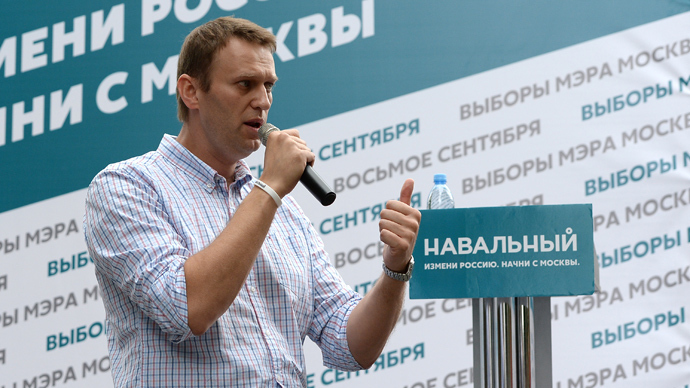 The method was pioneered by anti-corruption blogger Aleksey Navalny when he took part in the mayoral elections in Moscow last August – several people from his elections HQ made large donations for the campaign from their personal funds and asked other supporters to compensate them. However, law enforcers have claimed that the enthusiasts collected much more money than they actually paid and never returned the margin to the original donors. In late May, three people, including a municipal deputy, were charged with violating the rules of financing an election campaign and a large-scale fraud committed by an organized group. If convicted, the suspects could face up to 10 years in prison.